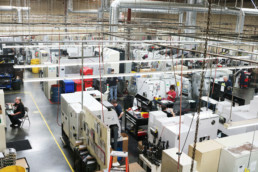 Finding a machine shop that fulfills your part or prototype needs at a fast pace and a fair price might seem like the only qualifications that truly matter. However, that is not necessarily true, you also need to choose a machine shop that can handle the number of challenges that may arise during a machining process. Tamshell is an I.T.A.R. 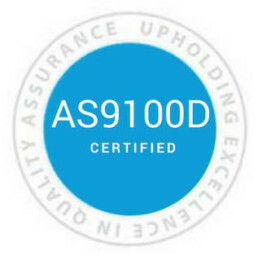 registered and AS9100D certified machine shop that has the capabilities to deliver parts for a reasonable price with quick turnaround times – just like some of the other guys. But what makes Tamshell stand out compared to our competitors is our personnel, quality control, and resources, which allow us to handle any challenges if and when they occur. 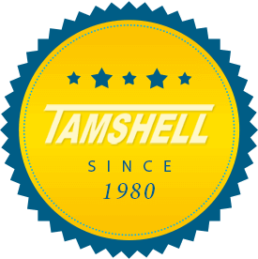 Since 1980, one thing that hasn’t changed at Tamshell is our belief in hiring the right people. Our staff has been handpicked – from our CEO and office staff to everyone on our machining floor to create the ideal all-star team. 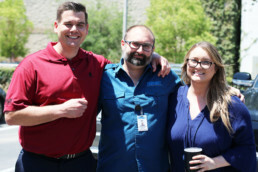 We heavily invest in our team, which is filled with highly-experienced, diverse, and devoted individuals because we attribute the success of our company to the way we treat our employees – like family. Our family values are reflected in how we care for our employees and do business. If you are unsure about what material to use for your design feel free to call us, we will spend as much time as you need reviewing each one. We also understand that orders and demands change, which is why we have trained our personnel on how to handle these changes to minimize any hassles for our customers – we take care of our customers like family. Here at Tamshell we take quality to the next level by eliminating production errors during every step of the process. 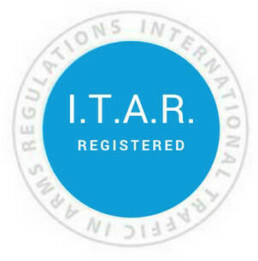 We do this by auditing ourselves, encouraging our customers to audit us, investing in advanced inspection equipment, and staying up-to-date with the latest AS9100 certifications. Quality is our number one priority and we want to make sure we are not just meeting industry standards, but your standards as well. Our 20,000 sqft. temperature controlled state-of-the-art CNC machine shop is filled with 14 CNC Lathes, 10 CNC Mills and 8 CNC Swiss Screws, and we continue to purchase the finest and newest technologies to ensure we only create the greatest products at the best value. This wide selection of machinery allows us to offer different size runs while working with a variety of materials and have the project flexibility our customers require. We also offer additional services such as assembly work, secondary operations and engineering support to help guarantee your parts always meet qualifications no matter what specifications are called out on your design. So you never have to work with another machine shop again. Tamshell welcomes you to visit our facility to see examples of our work, check out our advanced machines and to see our high-volume production runs, which at times, run in the millions. Contact one our consultants to schedule a tour or request a quote by clicking HERE.